2. The use of Single Compression Balance Spring device, good regulation, no noise, indefatigable, not easily broken, safe and reliable. 5. Speed can be adjusted. 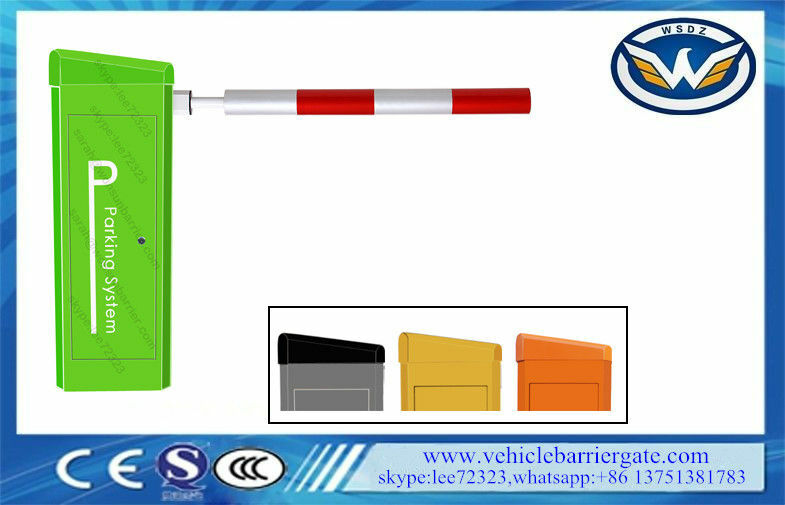 High-speed barrier gates can only be used for toll stations for highways and main roads. The medium speed barrier gates are designed to control the entrance and exit channels for parking area, multi-storey car parking lot and other vehicular access routes. The controller is specifically designed to control the barrier gates. It is not permissible to use these barrier gates for any other purpose. Any changes and replacements to the barrier gates and the control components are prohibited.